A Dauphin, Man., woman is dead after the SUV she was driving went off the road and rolled early Tuesday morning. A 20-year-old woman from Dauphin, Man., is dead after the SUV she was driving went off the road and rolled early Tuesday morning. 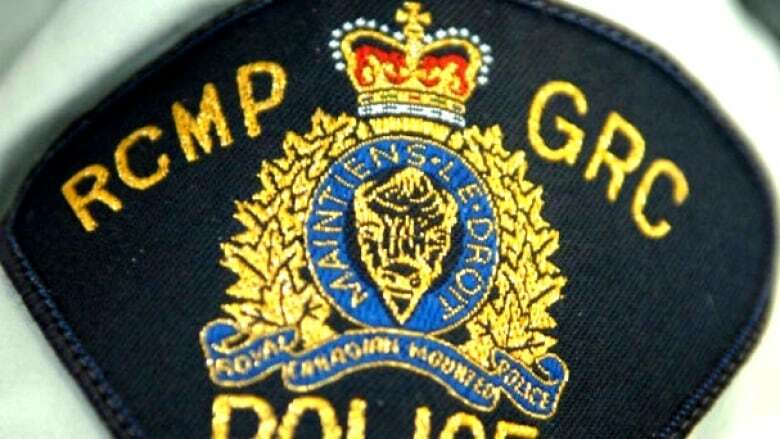 Dauphin RCMP say they got a report about a fatal crash on 147 Road North, about half a kilometre east of Provincial Road 362, in the rural municipality of Dauphin, at about 2:10 a.m.. The SUV was moving west when it appears to have gone off the road, hit an approach and rolled, RCMP said in a news release. The driver, who was alone, was thrown from the vehicle as it rolled, police said. She was taken to hospital where she was pronounced dead. Police say the woman was not wearing a seatbelt, and speed is believed to have played a role in the crash. It's unknown at this time whether alcohol was also a factor.